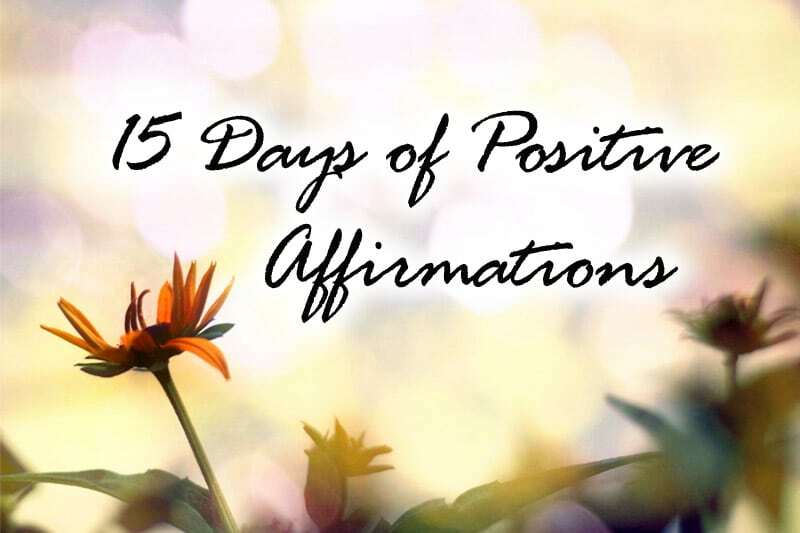 This is Day 15 of the 15-Day Affirmation Challenge where hundreds of participants around the world gather to practice positive affirmations for 15 days. The challenge is now over, but you can do the tasks in your own time. Visit the overview page for all Affirmation Challenge tasks and posts. Dear everyone, welcome to Day 15 of our 15-Day Affirmation Challenge! 😀 While today is Day 15, it’s not the last day yet for there’s one last roundup post for tomorrow. So don’t bid your farewells just yet! Affirmation Challenge announcement and signup details: 15-Day Affirmation Challenge | Nearly 470 Participants! If you’re wondering for a moment if you’ve received the wrong task for today or if there’s some clerical error somewhere, don’t worry — you didn’t and there isn’t. Today’s affirmation is as what you see above — it’s actually a free-for-all day where you get to create your own unique affirmation. Even though we’re currently in an affirmation challenge, we’ve been doing so much more than just affirmations in the past 14 days. Through the last two weeks, we’ve been identifying our self-limiting beliefs, understanding them, and transforming them into empowering beliefs. We’ve also been identifying the gap areas in various areas of our lives, creating personal action steps in these areas, and acting on those steps, so as to create long-lasting change. Why have I designed the challenge this way? Why not just assign one daily affirmation for all of you to practice every day, void of other action steps? After all, this would certainly make participation easy for everyone. Rather than be busy working on some three to five steps for each day’s task, all you would have to do each day would be to recite that day’s affirmation and declare yourself “done” in the discussion thread. It would also make running the challenge easier for me, since I would save a good three to four hours daily writing task content (not including the one to two odd hours spent looking for the perfect image to create that day’s wallpaper). Well, firstly, like what I’ve said at the start of the challenge, we’re here to create real change. Just chanting affirmations every day isn’t going to cut it — we need to do deep dives, reflect on what we’ve been doing (and NOT doing) in our lives, and make the necessary corrections before change can happen. All these, we’ve been doing to a tee, in the past 14 days. The second, more important reason is that beliefs are actually highly personal, and without creating the right context to understand the affirmations (i.e. recognizing our existing beliefs/behaviors that run counter to the affirmation) and subsequently breaking them, affirmations can, well, be useless. This is why I keep inviting you to identify your self-limiting beliefs and/or self-sabotaging behaviors for each day’s task, understand them, and then correct them — all before practising that day’s affirmation. All these, you have done perfectly, and more. Now that we’ve come to the last affirmation (for the challenge anyway), and given the personal nature of beliefs/affirmations, I thought it’s more than appropriate that I invite… YOU, the architect of your life, to identify YOUR 15th and last affirmation for this challenge. Because this is going to be way more powerful than any other affirmation I could have created for you. Having gone through the 14 affirmation tasks, you should know the right affirmations have the power to transform your life. I’d like you to create an affirmation that is not only meaningful to you, but is an affirmation that you’d naturally want to practice and hold true to your heart every single day for the rest of your life (on top of the 14 affirmations and the positive beliefs you’ve identified). This should be an affirmation that gives you strength, power, motivation, and inspiration, at any second of the day, no matter what you’re feeling at that point in time. Create your own unique affirmation. You’ve already seen and practiced 14 positive affirmations in the past 14 tasks. You’ve also created your own positive beliefs in these 14 days. Now that we’re at the end of the challenge, what is one positive affirmation you’d like to create for yourself, to help you achieve your greatest success in life moving forward? What is one positive affirmation that’ll have the most meaning to you, that you haven’t already practiced/identified in the past 14 tasks? This affirmation can be based on one of the 14 challenge categories or it can be totally unrelated. The affirmation can be long or short. It’s not the length but the message that’s the key. This affirmation can be a general affirmation for your life or an affirmation specific to an important goal you’re pursuing next. Most importantly, this affirmation should hold a special meaning in your heart. I recommend using words with special meaning to you, so that it’d have an extra special touch. What’s so special about this affirmation? They say every picture tells a thousand words. Well, every affirmation tells a beautiful story! Why have you created such an affirmation? 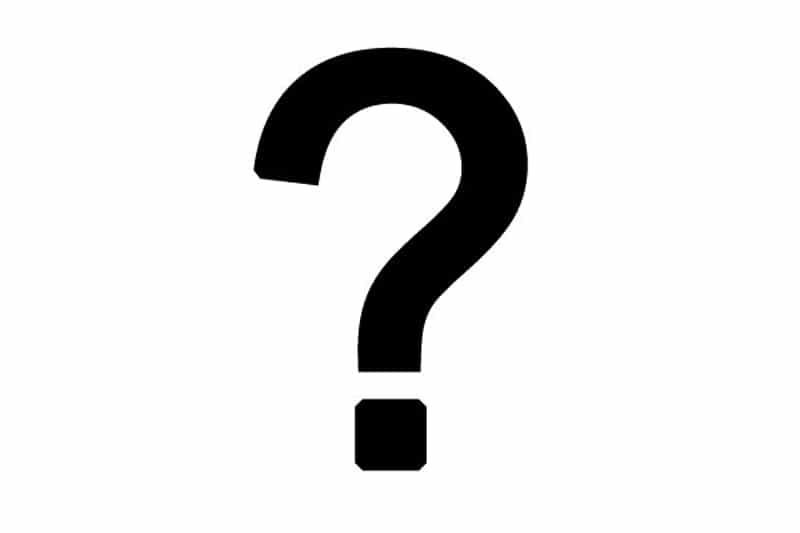 What is the significance behind it? Do share with us! Feel free to share your unique affirmation with your friends and family via Facebook, Twitter, G+, or email, to re-enforce its positive message! 🙂 Don’t forget to share today’s task with them as well so they can create their own unique affirmation! Once you’re done, proceed to Affirmation Challenge Roundup: Reflection and Next Steps! Healthy Living Day 6: Follow Your Ideal Meal Plan!